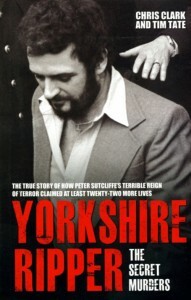 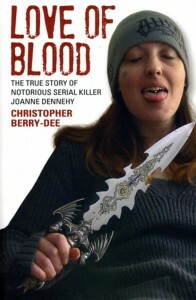 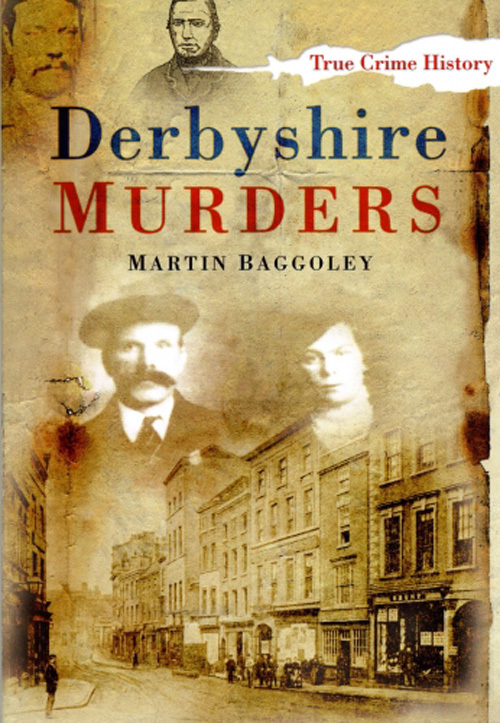 Derbyshire Murders brings together fifteen of the county’s most extraordinary and shocking cases. The crimes covered made not just local but in some cases national headlines. 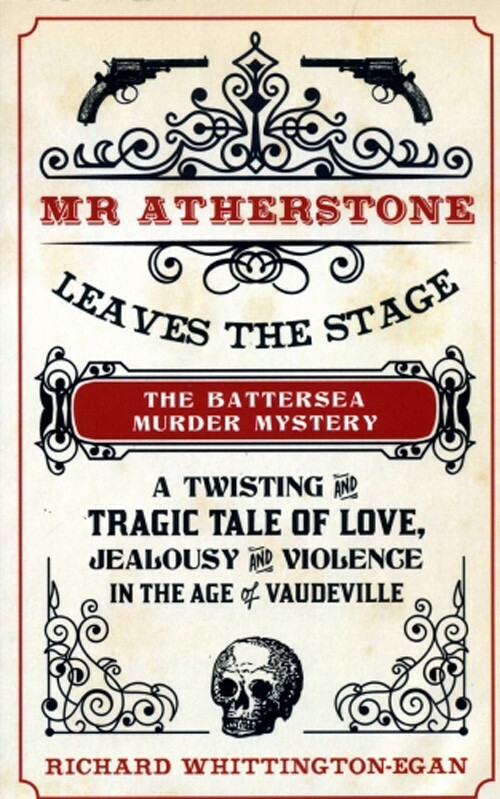 For this fascinating, illustrated collection, Martin Baggoley has returned to original sources – including police interviews, trial transcripts and contemporary newspaper reports – to rebuild each story from scratch. 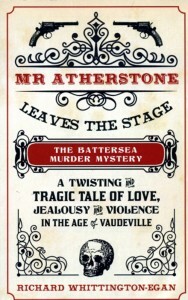 Cases include a murder and robbery committed in 1842 in Stanley, and the murder of a police constable in Derby in 1879. Although the killer was sentenced to death, he was reprieved after it was revealed how the jury had reached their decision: they drew lots and tossed a coin. 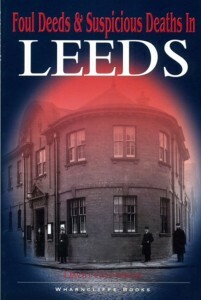 Also included are cases from Belper, Chesterfield, Bonsall, Glossop and Ilkeston. 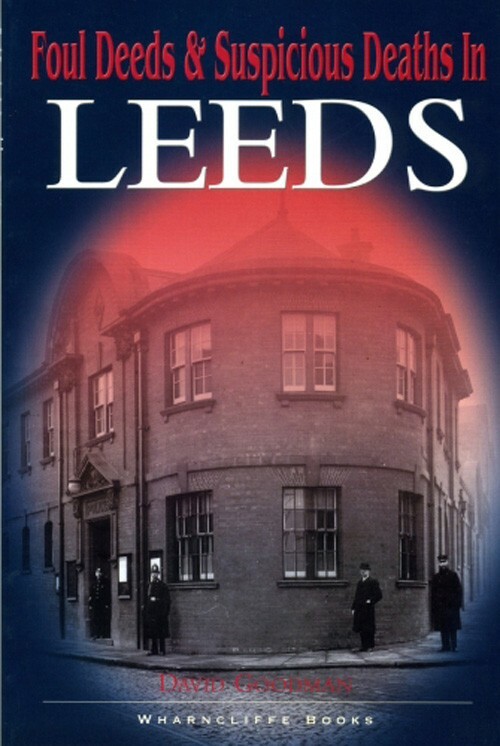 This unique re-examination of the darker side of Derbyshire’s past is sure to appeal to all those interested in the shady side of the county’s history.